December? Say what??? Is your schedule looking as crazy as ours? 'Tis the season to be jolly busy! I always feel like I am doing little thank-you gifts, teacher gifts and host gifts at the last minute. I guess I could always just not do them but that wouldn't be fun. I truly do like creating and giving little treats! 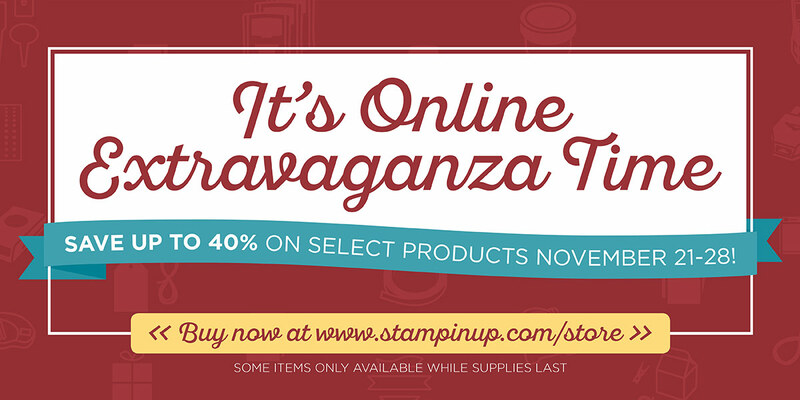 For the Stampin' Up! Artisan Design Team blog hop today I am sharing some sweet candy tags! This morning I had an eye exam downtown after I took the kids to school, then I did some returns at Old Navy and made a quick Christmas shopping stop at Staples. I got home around noon and had two and a half hours to create a project (and photograph it) for this blog hop. Thankfully, Stampin' Up! has a Tin of Tags Project Kit in the 2016 Holiday Catalogue that helped me to whip up 26 gift tags with time to spare! 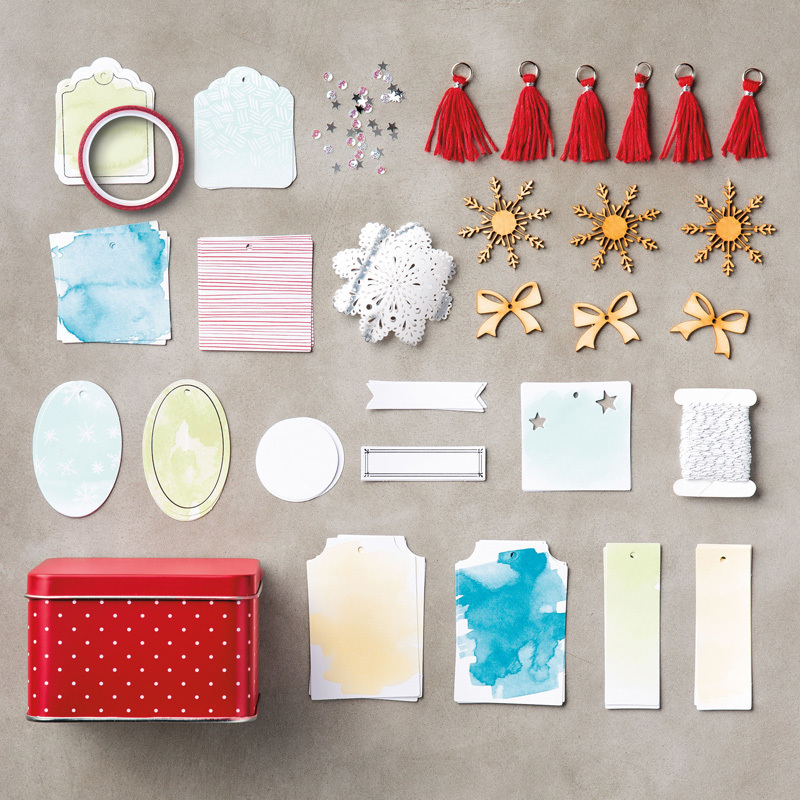 The kit comes with everything you see here - all in an adorable red tin! It also includes easy to follow instructions to create 30 tags. You will also need a stamp set with Christmas greetings and adhesive to stick it all together. I skipped the instructions and did a Krista version, tying the tags to 2"x8" cello bags filled with candy sticks. I ended up with 26 tags in the end. I will definitely be ordering another Tin of Tags! They will be perfect tied to a box of baking for the neighbors, a bottle of wine for a dinner host or the perfect finishing touch on a wrapped present. 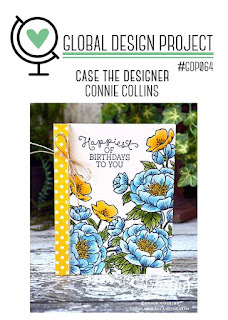 Up next on the Artisan Design Team blog hop is Marisa Gunn. The Artisan Design Team will be back on December 15th with our final blog hop as a team! You will not want to miss our farewell post as we turn over the blog hop to a new group of talented designers selected by Stampin' Up!. Get ready for an exciting new initiative from Stampin' Dolce starting in JANUARY 2017! Greetings my friends! I am so excited to announce a new offer for my customers and followers! I have joined four special friends from around the world to bring you an exciting new collaboration ... The Crafty Carrot Collective! 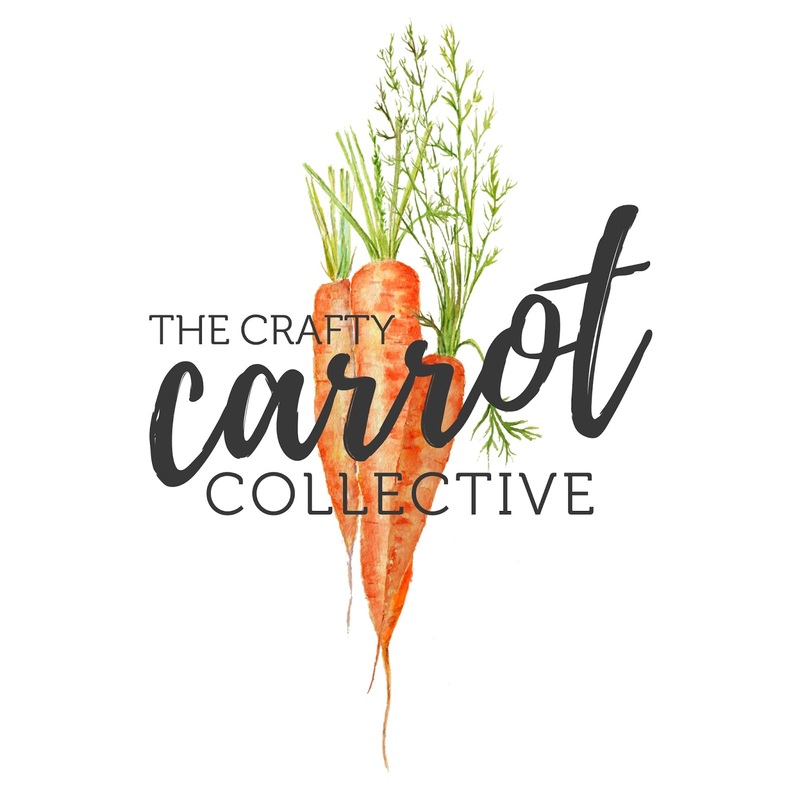 The Crafty Carrot Collective is a reward program that will bring you high quality tutorials featuring Artisan designed projects. We want you to shop with confidence, be inspired and connect with us! You can read more here. Today, we wanted to bring you a blog hop so that you could meet all of us! We will be starting this reward program in the new year on January 1st, 2017. 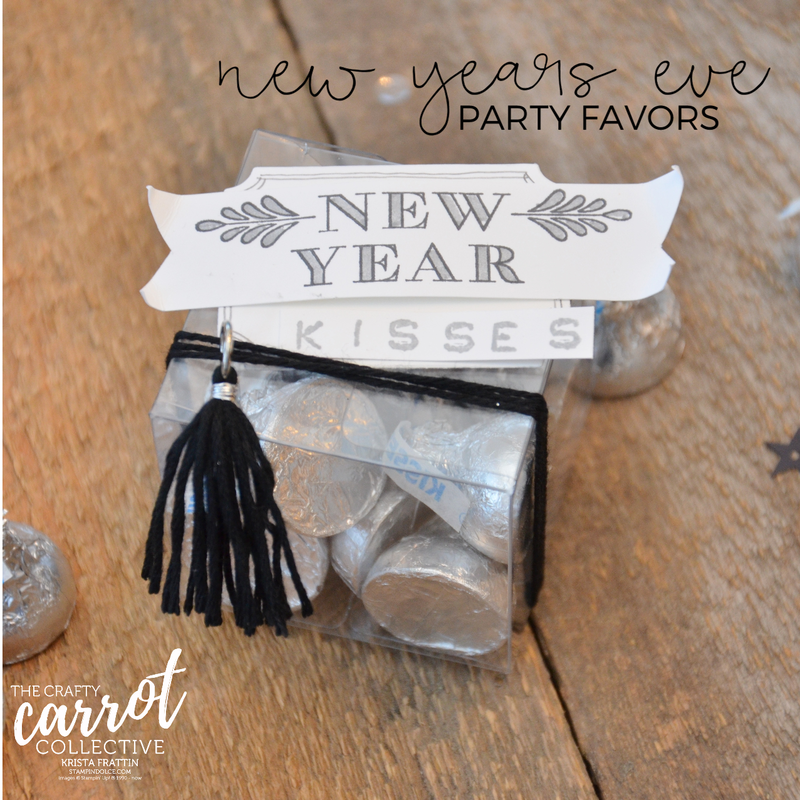 I thought that New Years Eve party favors would be a great blog project to celebrate this new adventure! I cut a strip of cardstock to 2" wide x 11" long. I scored it at 6" and folded it in half. I used a stapler to staple it closed to create a pocket for my sparklers. So quick and simple! 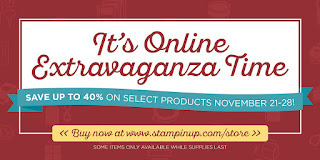 Hidden in the Halloween selection of products from Stampin' Up! are these tassels. They come in a bundle of 6 Black and 6 Silver. PERFECT for New Years! We want you to have a taste of how amazing this program will be so we are beginning with a month of free-to-all goodness in January 2017. 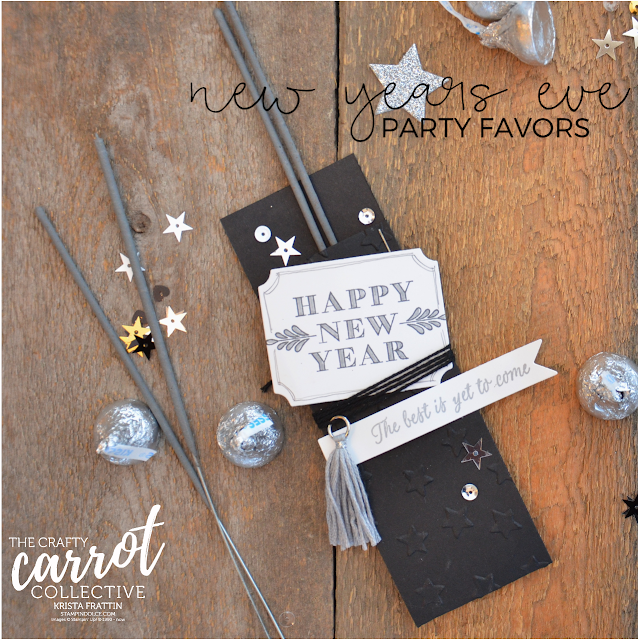 Beginning January 1, 2017, you can try out the whole CCC experience with no commitment - join us for fun classes, projects and prizes all month long over at The Crafty Carrot Co Facebook Page. Just like us on facebook and turn on notifications so that you do not miss any of the fun. Who are these 4 ladies that I am partnering with? You will have to take our blog hop and see! Next up is Susan Wong from Auckland, New Zealand. Susan served on the Stampin' Up! Artisan Design Team for two years together. You are going to love what she creates for you! Be sure to follow the Crafty Carrot Collective on social media. You don't want to miss a thing!! During the ordering process, when you are in the "shopping cart", there is a field on the bottom left of your screen to add a host code. Canadian customers can use this code during the month of December to enter to win the Guy Greetings Photopolymer Stamp Set!! Thank-you for visiting! 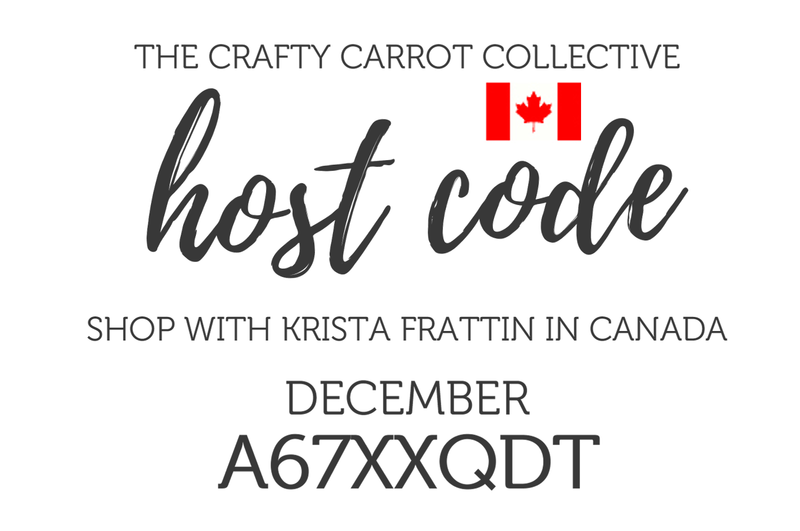 I hope to see you around the Crafty Carrot Collective! It is Cyber Monday! What? Well, this is Monday following Black Friday and it has become an online shopping epic event. Stampin' Up! is bringing you amazing deals today! Shop early to get your favorites before they are sold out! The big excitement is behind the Magnetic Platform ... Save 35% and you pay $31.85. ($49.00 regular price). Click over to my online store to shop. Come back to visit on Thursday, December 1st. The Stampin' Up! Artisan Design Team will be here with a new blog hop! 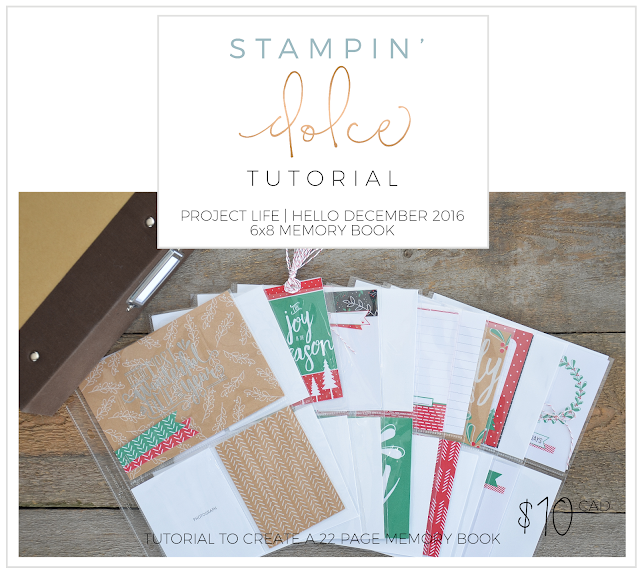 I am excited to announce that a new PDF project tutorial is available from Stampin' Dolce! 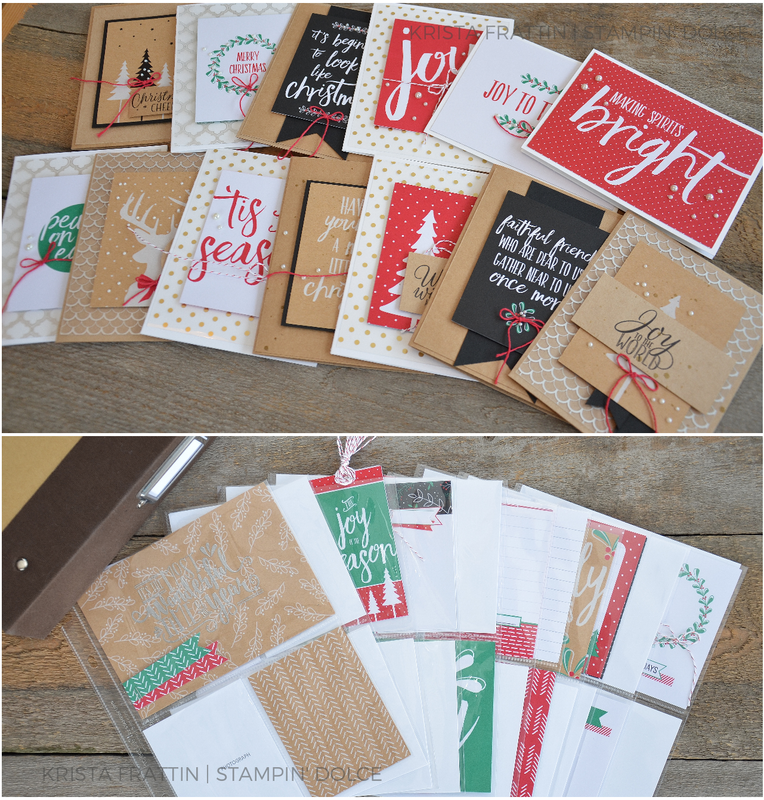 Each year Stampin' Up! 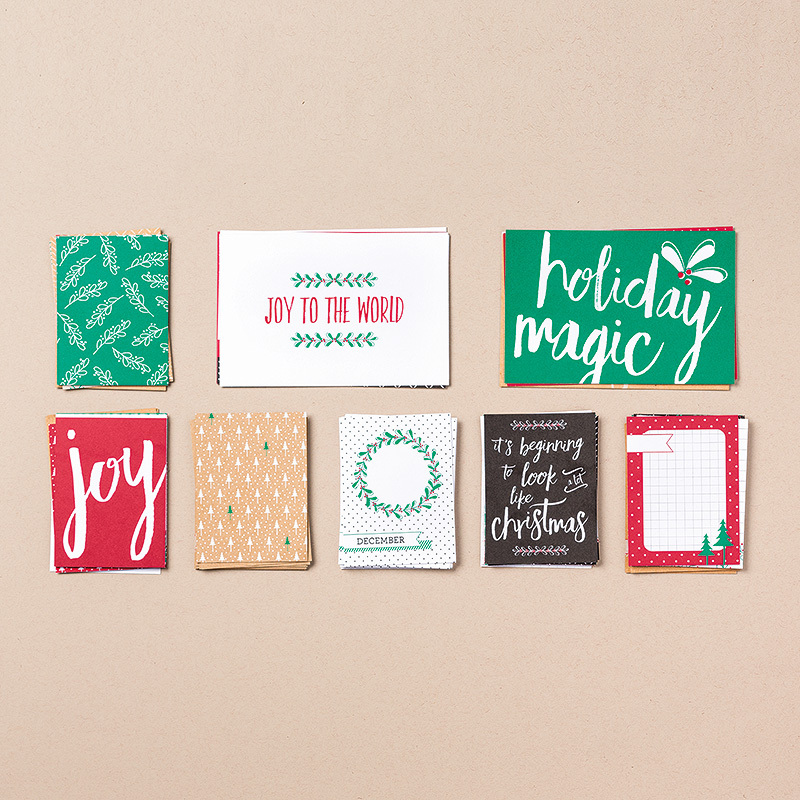 releases a new Hello December Project Life Card Collection. The 71 cards in the collection are preprinted with beautiful art work. 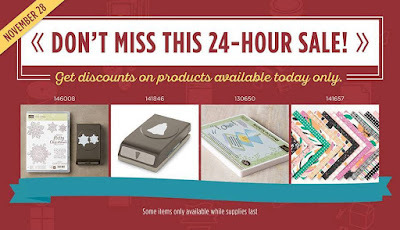 Until November 28th, 2016 this Project Life card collection is on sale for $10.15 cad (save 30%). 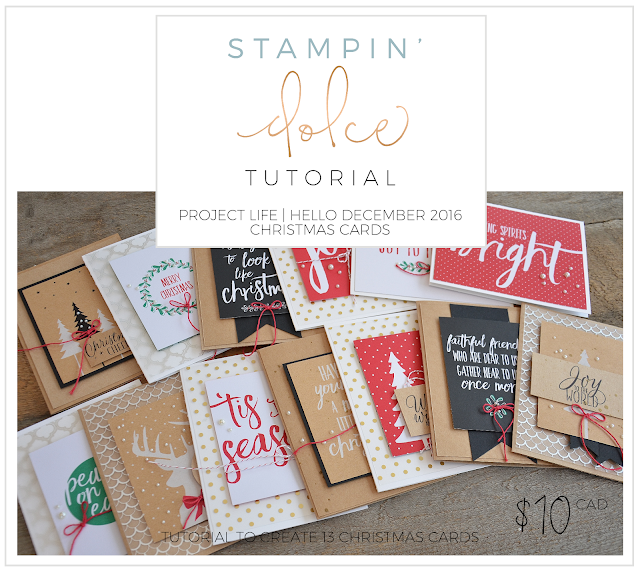 Shop my Canadian online store here to purchase the Hello December 2016 Project Life Card Collection. 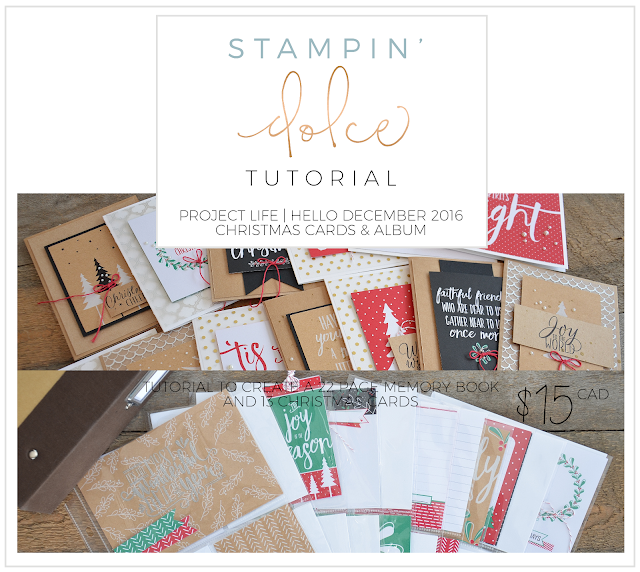 I have used the Hello December 2016 Project Life Card Collection to create 13 Christmas cards and a 22 page 6"x8" Project Life Memory Album. 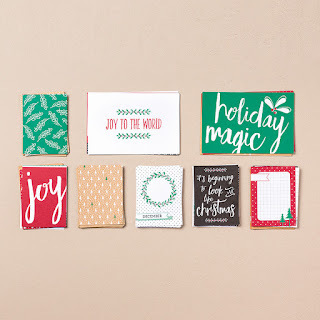 Purchase the PDF tutorials for these projects and you can effortlessly create handmade Christmas Cards and preserve your holiday memories. 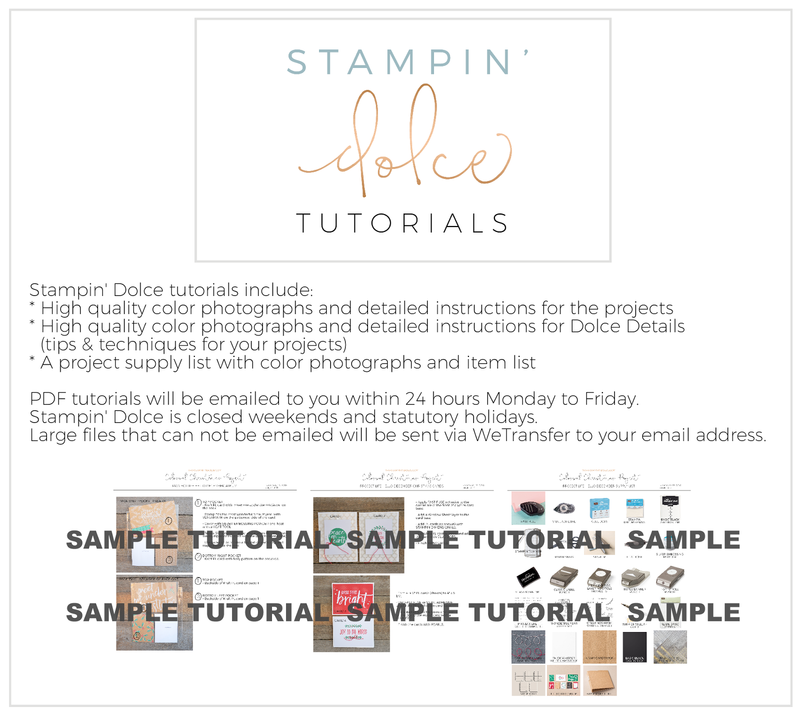 If you have any questions about Stampin' Dolce tutorials please feel free to email me at kristafrattin@yahoo.com. Follow Stampin' Dolce and watch for more project tutorials coming soon!